DAVY GRAHAM Holly Kaleidoscope LP 1970 DECCA 1st Press! MINT!! FACTORY SAMPLE!! 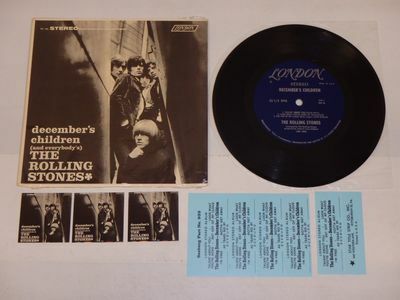 BO STREET RUNNERS Baby Never Say Goodbye 1965 COLUMBIA 1st Press!! BRILLIANT!!! !